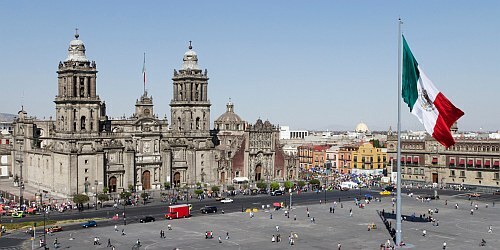 WestJet has dropped the price of their flights from Kelowna to Mexico City down to $376 CAD roundtrip including taxes. 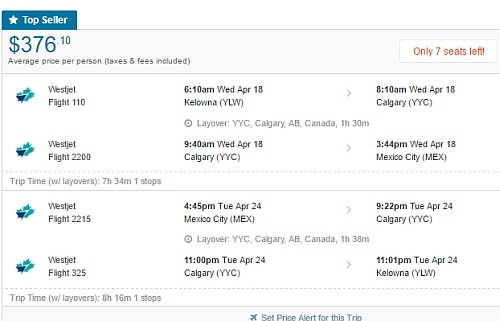 The flights have 1 stop each way, in Calgary, for 90 minutes. 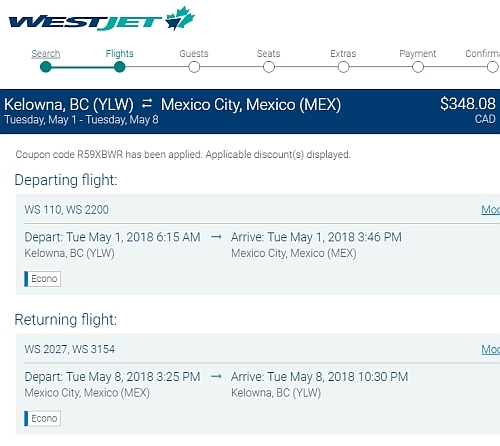 Update 12/28 - Flights from Kelowna to Mexico City can be booked today for $348 CAD roundtrip including taxes, by using a WestJet promo code. Look for the dates that are $375 roundtrip. kelowna, YLW, Mexico, westjet, flight deals, mexico city, mex or north america.